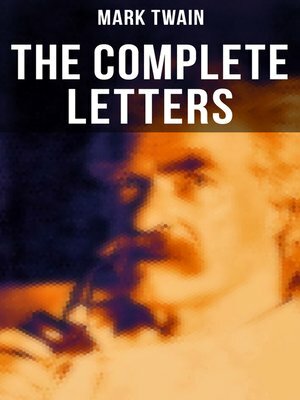 Musaicum Books presents to you this carefully created volume of "The Complete Letters" of Mark Twain. This ebook has been designed and formatted to the highest digital standards and adjusted for readability on all devices. These letters were arranged in six volumes by Albert Bigelow Paine, Samuel L. Clemens's literary executor, as a supplement to Mark Twain, A Biography, which Paine wrote. They are, for the most part, every letter written by Clemens known to exist at the time of their publication in 1917. Table of Contents: Volume I — Letters 1853-1866 Volume II — Letters 1867-1875 Volume III — Letters 1876-1885 Volume IV — Letters 1886-1900 Volume V — Letters 1901-1906 Volume VI — Letters 1907-1910 Mark Twain (pseudonym of Samuel Langhorne Clemens) (1835-1910), quintessential American humorist, lecturer, essayist, and author wrote The Adventures of Tom Sawyer.